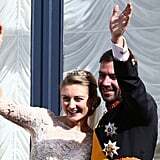 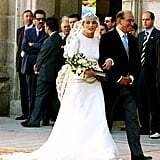 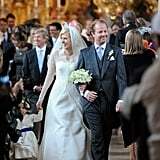 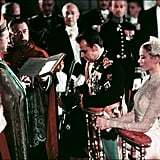 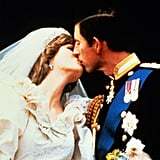 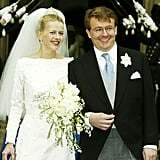 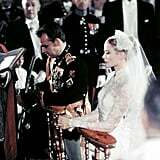 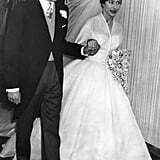 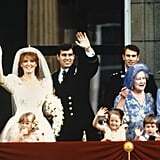 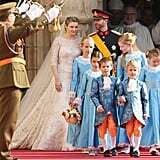 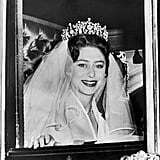 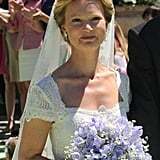 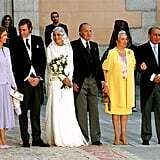 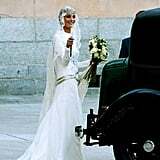 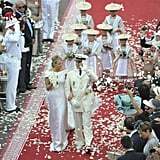 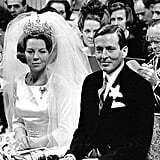 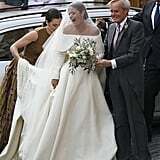 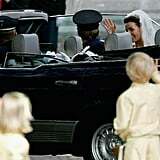 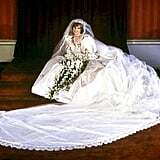 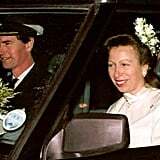 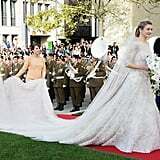 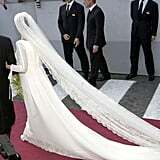 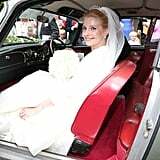 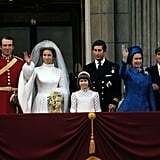 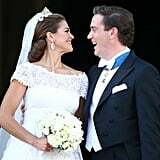 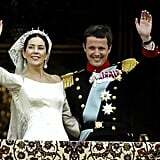 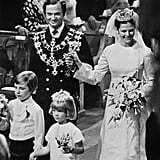 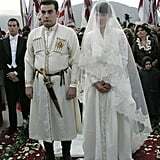 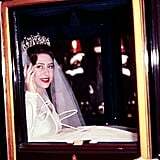 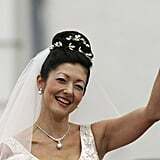 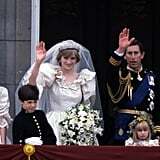 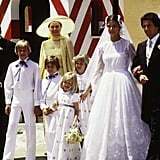 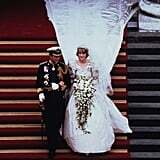 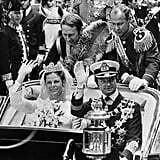 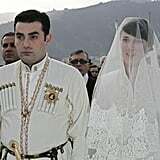 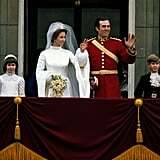 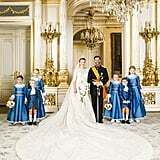 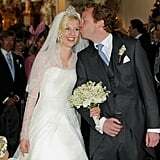 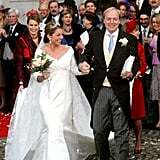 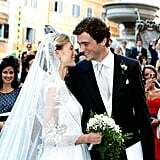 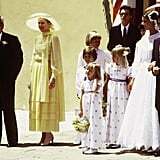 The Bride: Marie Cavallier, who worked in PR and advertising before becoming Prince Joachim's second wife. 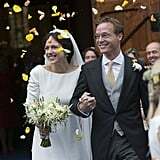 The Groom: Prince Joachim of Denmark, sixth in line to the Danish throne and the younger son of Queen Margrethe II and Henrik, Prince Consort of Denmark. 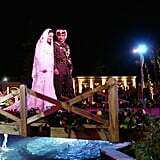 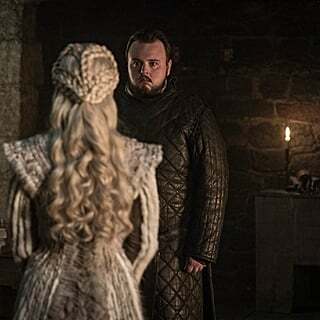 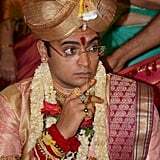 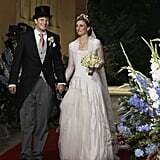 When: The wedding took place on May 24, 2008. 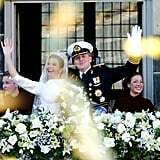 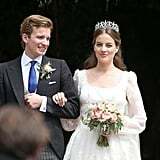 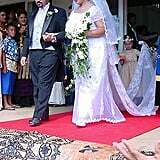 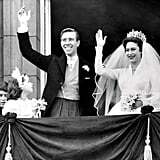 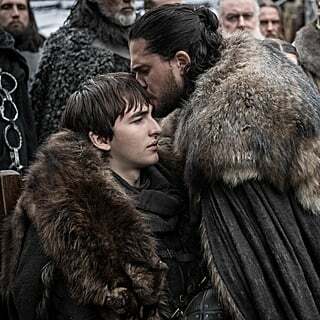 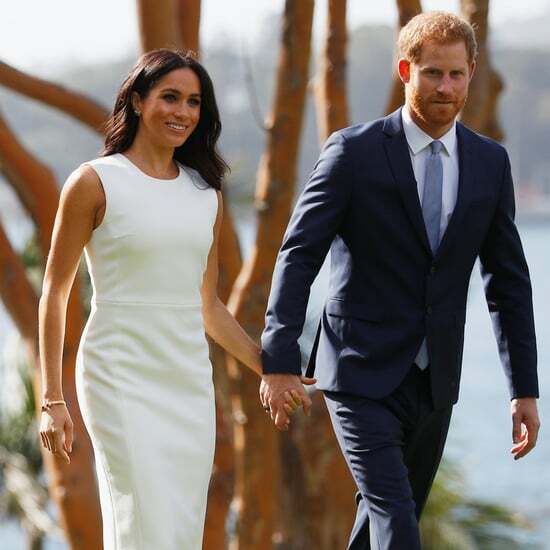 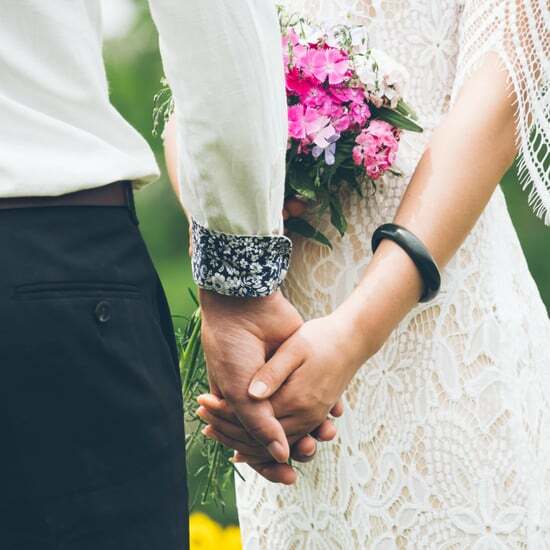 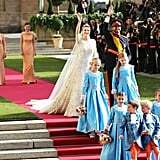 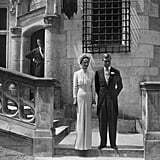 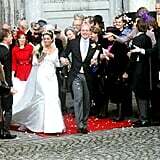 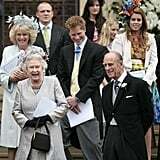 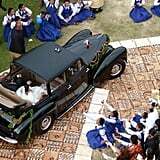 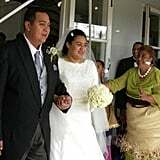 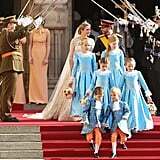 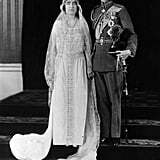 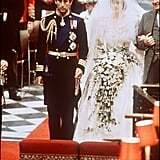 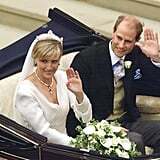 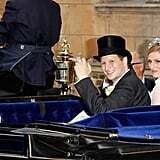 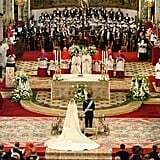 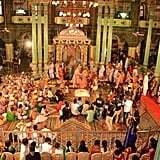 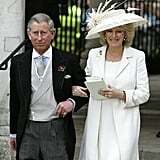 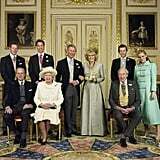 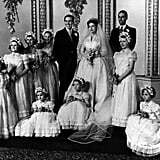 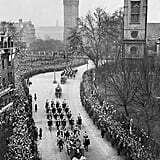 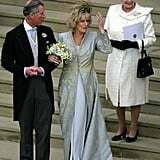 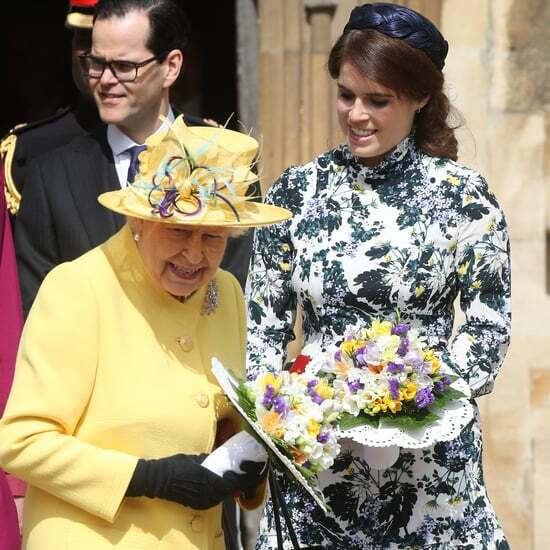 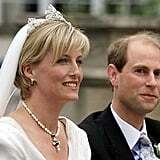 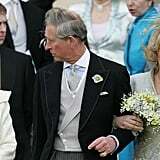 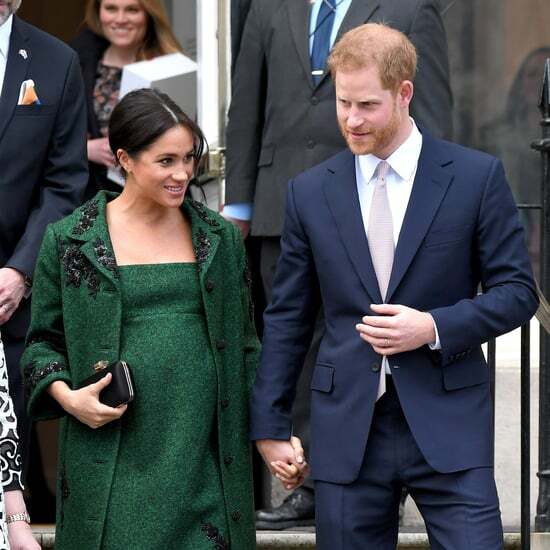 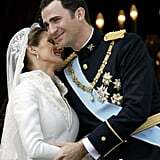 Where:They married in Mogeltonder Church, in the southwestern corner of the Danish peninsula of Jutland. 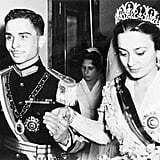 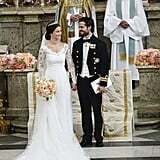 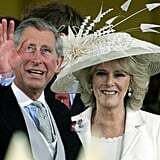 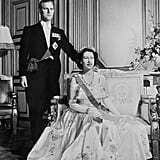 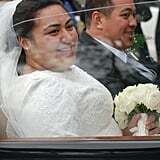 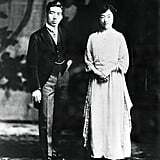 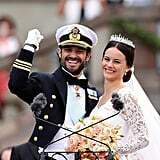 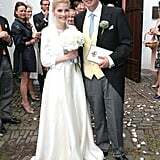 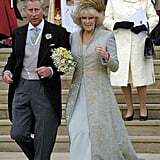 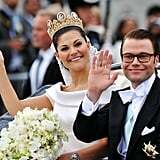 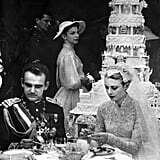 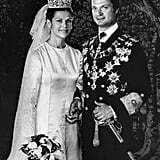 Their wedding banquet occurred at the couple's residence, Schackenborg Castle.